We’ll keep this article up to date with any new information that comes out regarding the PlayStation 5. We’ll try to stay away from unsubstantiated rumors, but we will occasionally update this with speculation from industry analysts or quotes from developers teasing future hardware. A new patent may indicate that the PlayStation 5 will support backward compatibility. Filed all the way back in 2017, the patent was recently published by Sony last week. The patent details a method for newer hardware to register when it is running legacy software from older devices. Though the patent does not reference the PlayStation 5, nor any specific hardware for that matter, Mark Cerny, lead architect on the PS4, is listed at this patent’s inventor. The Xbox One already has remarkable backward compatibility support, and it’s something that PlayStation fans have been asking Sony for for the past few years. If Sony wants to stay relevant, it’s certainly the type of technology the company wants to invest in. Do we have any solid facts about the PlayStation 5 yet? Unfortunately, no. And since Sony is skipping E3 2019 this year, we may have to wait until another official event from the company takes place. While it appears that it’s too early for Sony to play their cards, that’s not stopping industry analysts from giving their takes on what they believe the next-generation PlayStation hardware will entail. 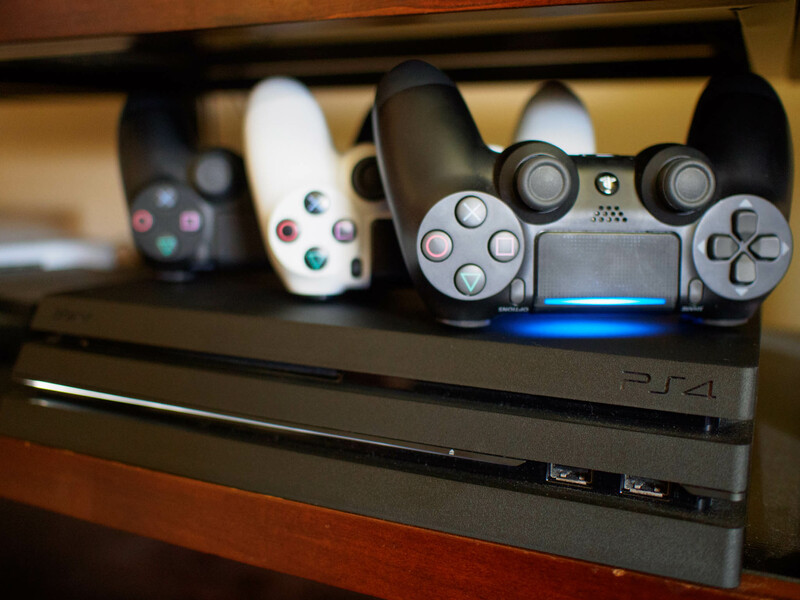 Though previous reports stated that the PS5 would not be a drastic departure from its predecessor’s architecture, indicating that streaming capabilities wouldn’t be a strong focus, multiple developers have spoken about next-generation hardware being streaming friendly. Sony even put up a job listing recently for a software engineer on its Cloud gaming team. Despite Microsoft’s rumored plans to create two separate next-gen Xbox consoles, one specifically designed for streaming through the power of the Cloud, Sony appears to be going the traditional route compared to its competition. According to a report from the Financial Times, sources familiar with Sony’s plans have stated that the future console "might not represent a major departure from the PS4, and that the fundamental architecture would be similar." Do we know any exact specs yet? No. But we can infer that it will be better than the PlayStation 4 Pro in terms of performance. The PS5, or whatever it will be named, will likely support a 4K resolution at 60FPS while gaming. As for storage, I’d say it’s safe to assume that its internal hard drive will be 1TB or greater. There was some speculation that its codename internally at Sony is Erebus, following the naming conventions of Greek-themed codenames for some of the company’s previous products, but an Epic employee struck this rumor down by stating that Erebus was simply their codename for the Switch version of Fortnite in Unreal Engine 4 before it was announced. Again, we don’t know for sure, but it’s safe to say likely over $400 given the technology that may be utilized and the prices of previous hardware. The PlayStation 5 has no definitive launch date, but people are expecting it within the next few years. There is speculation that a release could come as early as 2019 based on a job listing from Infinity Ward. According to LinkedIn, the company is looking to hire an Associate Game Designer for an "unannounced next-gen title." Call of Duty fans will note that next year’s Call of Duty release should be coming from Infinity Ward if the series’ studio development pattern holds true. This is leading many to believe that the next year’s Call of Duty will be a next-gen title. This, of course, is making the assumption that Infinity Ward—if the studio is indeed developing next year’s Call of Duty for next-gen systems—will release both current-gen and next-gen versions simultaneously, and assuming that this is referring to Call of Duty and not some other project entirely. Thurrott reports that Microsoft is planning to release the next-generation Xbox in 2020. Plans can change, but if true, Sony will stick with a similar time frame. If Sony wants to keep pace with the competition, the PS5 may release in 2020 or sooner. Updated February 2019: Updated with information surrounding a patent filed by Sony that could point to backward compatibility on the next PlayStation.